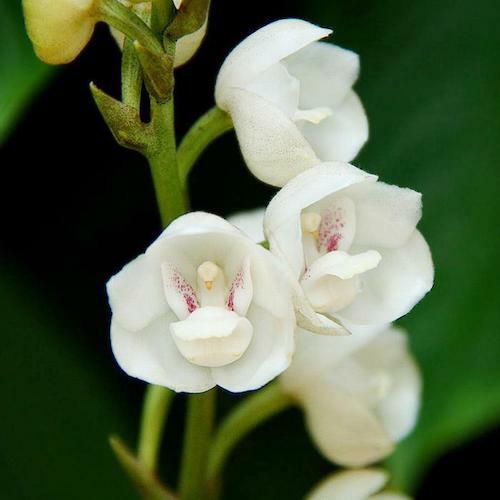 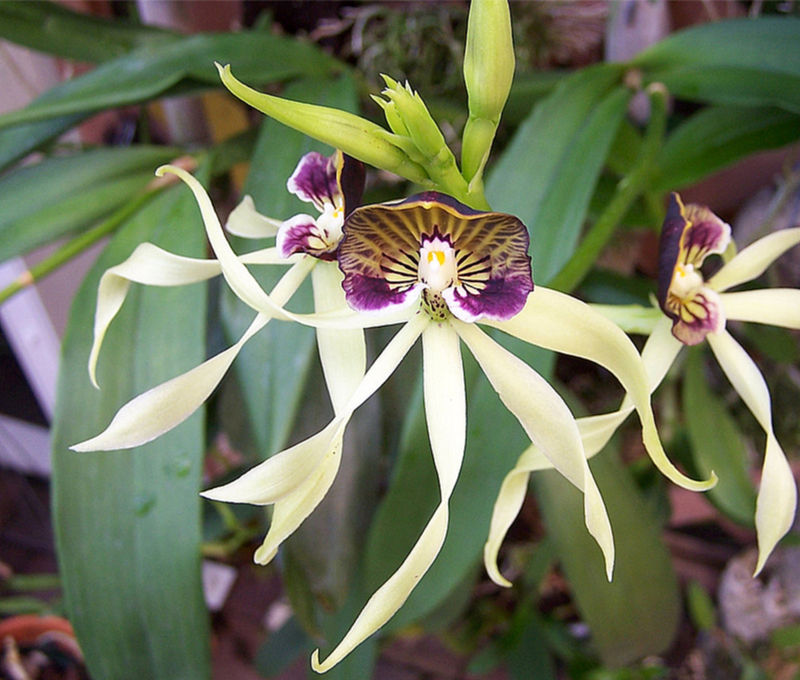 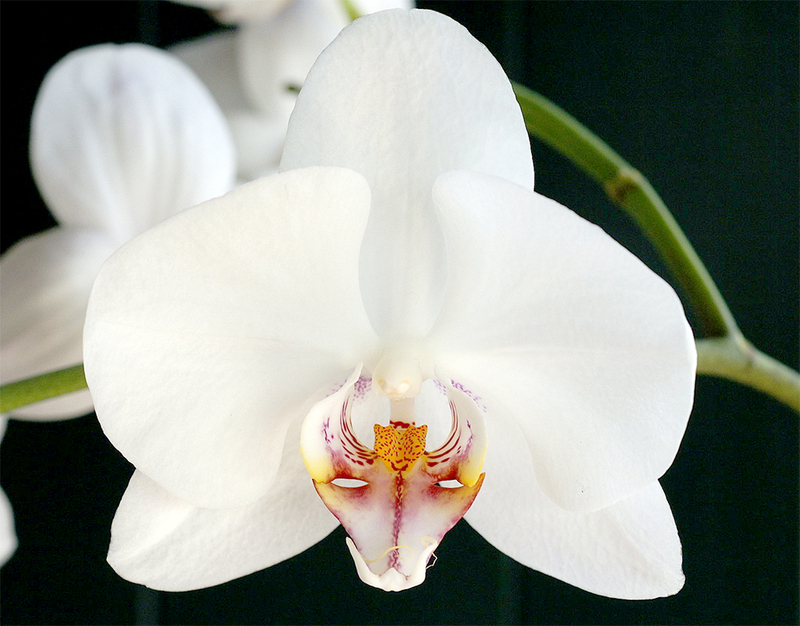 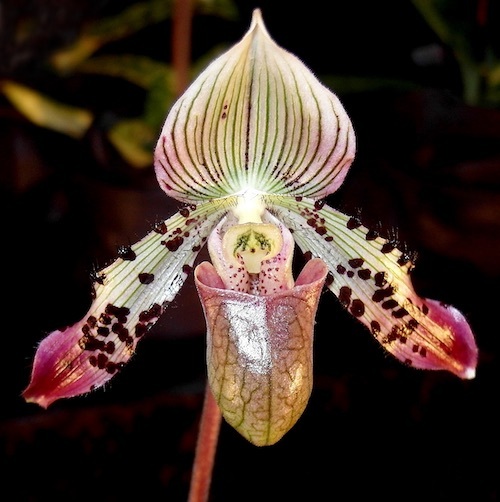 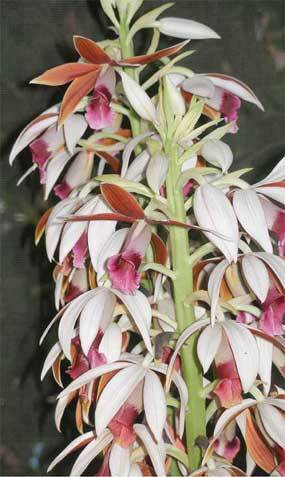 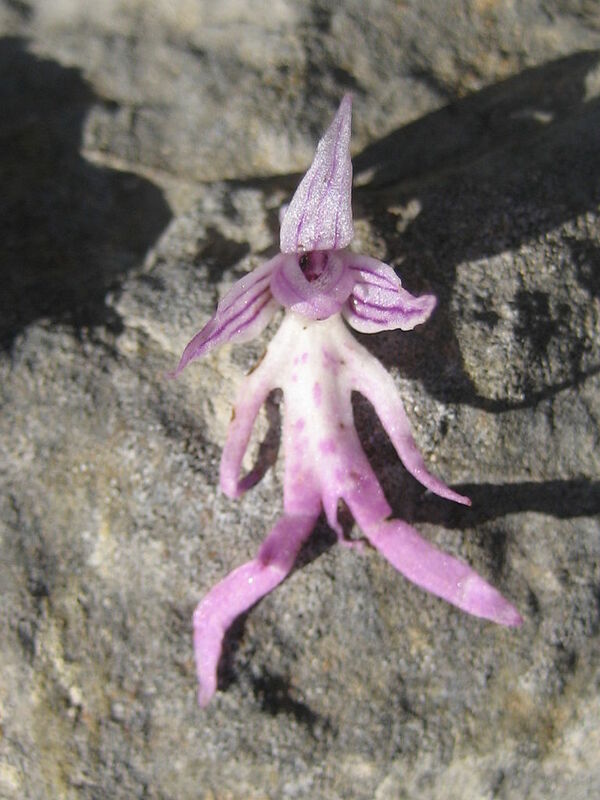 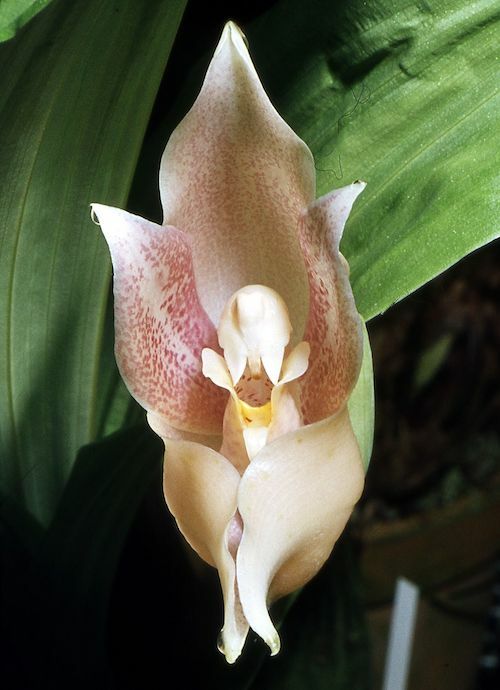 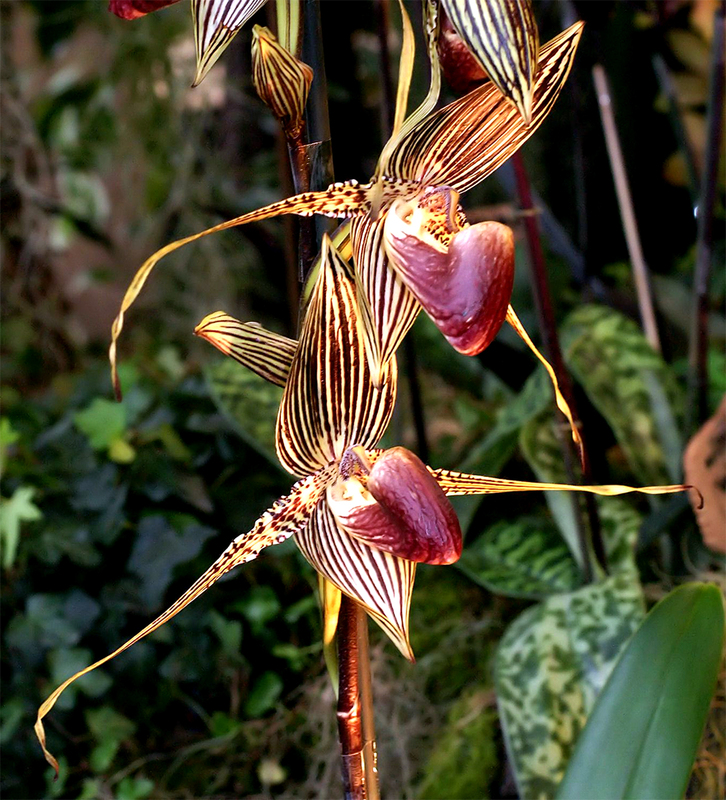 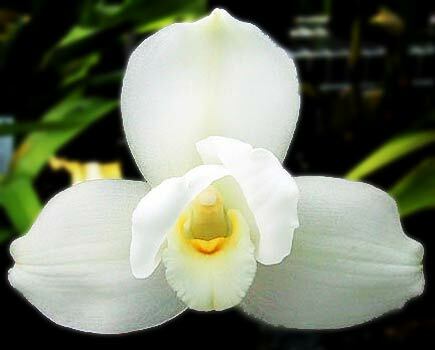 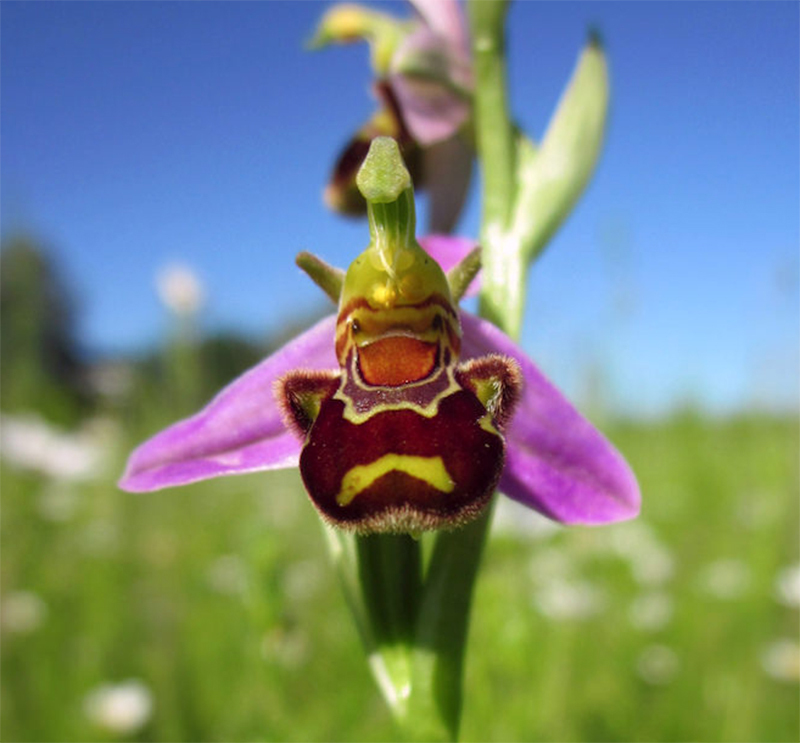 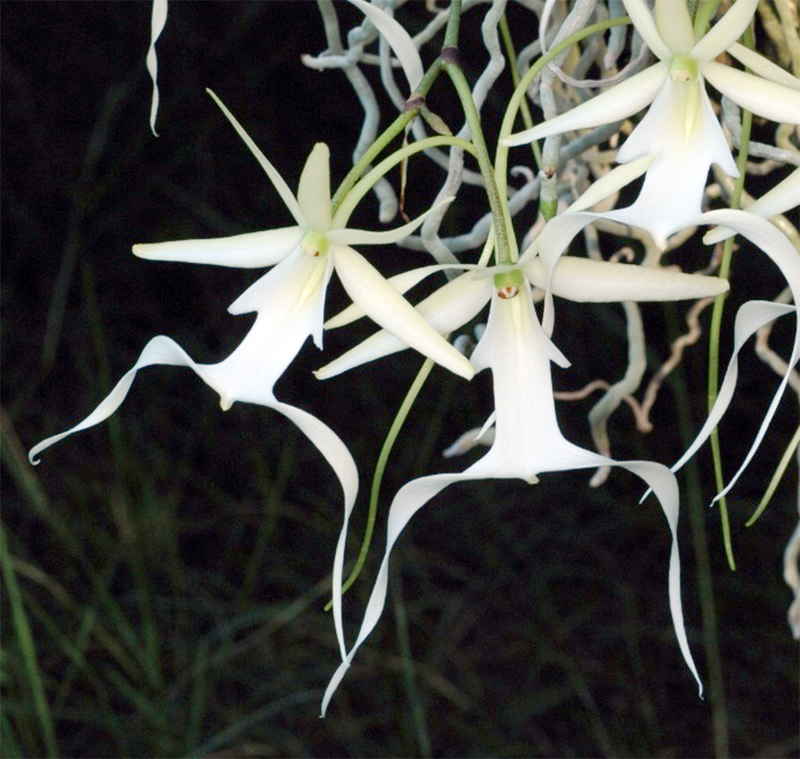 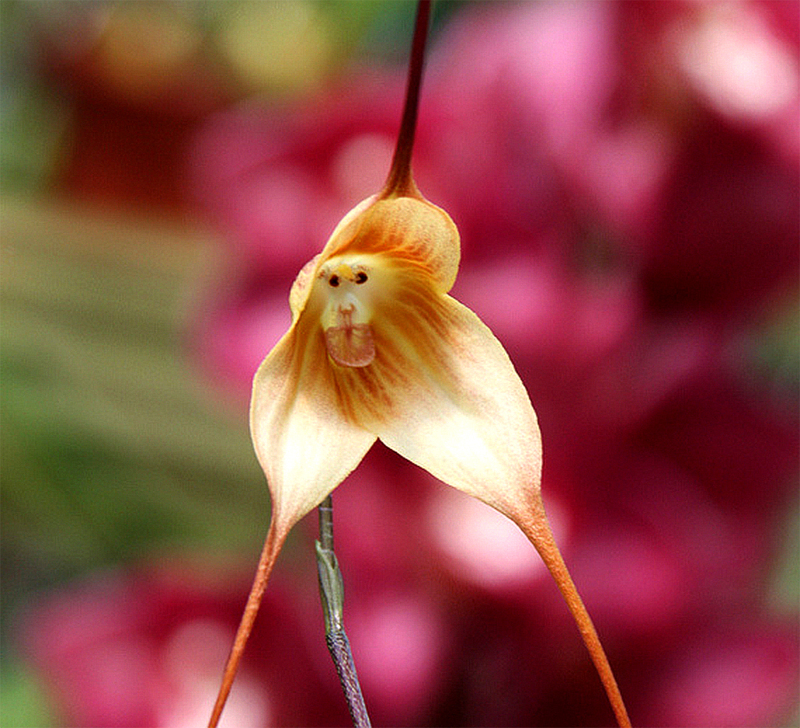 The flowers of this orchid are very different in a very special way. 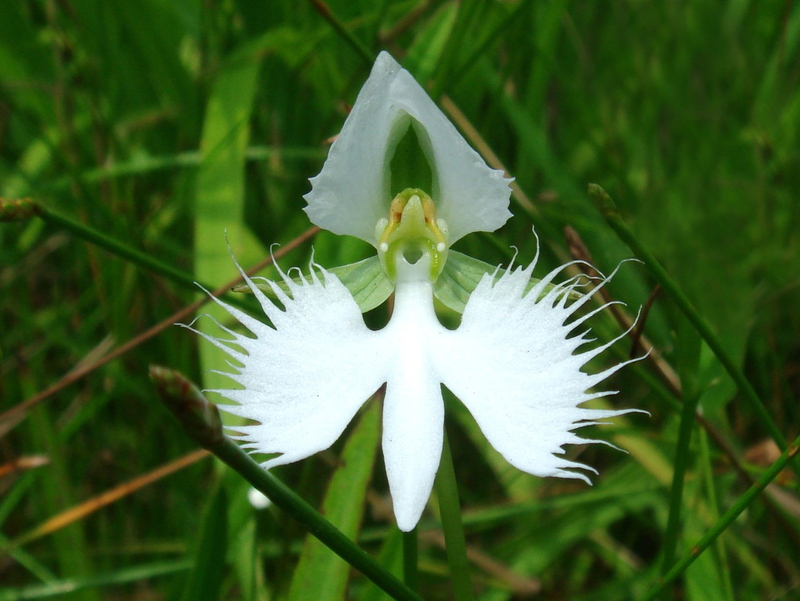 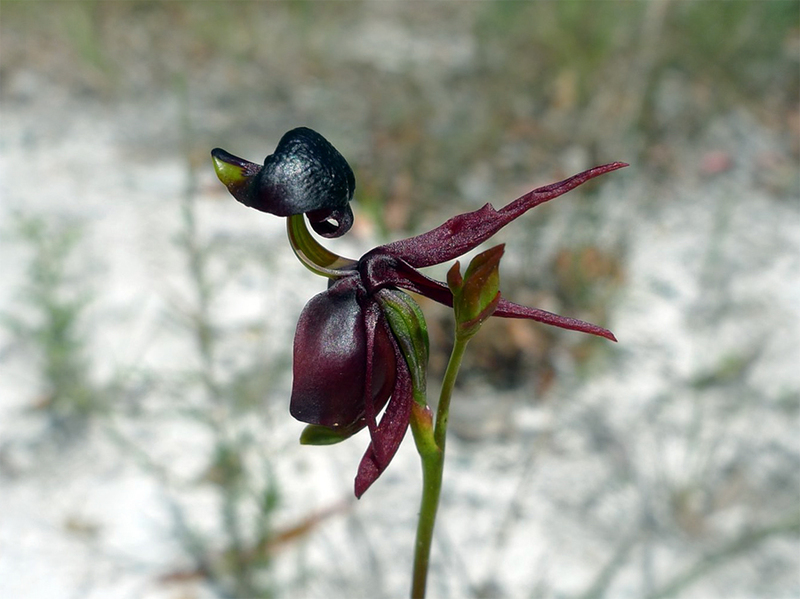 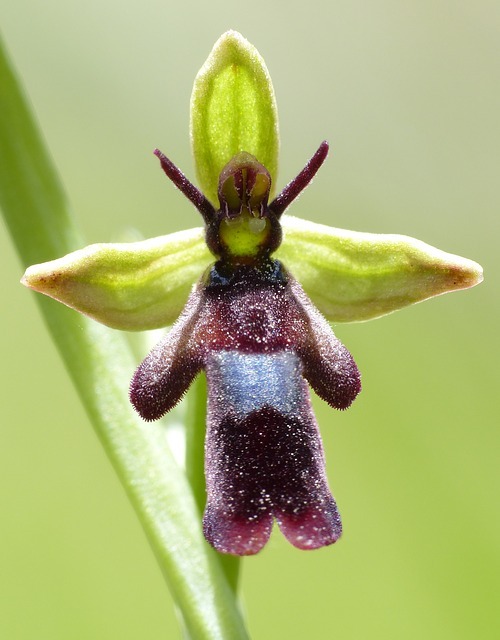 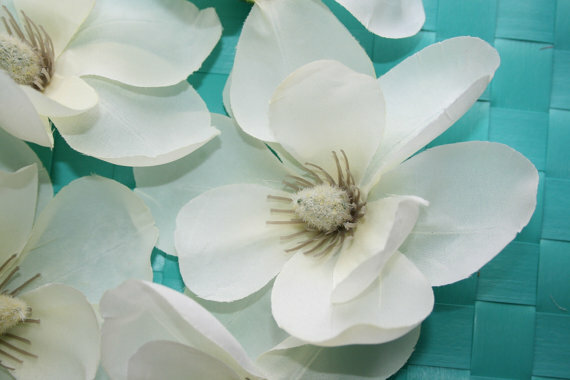 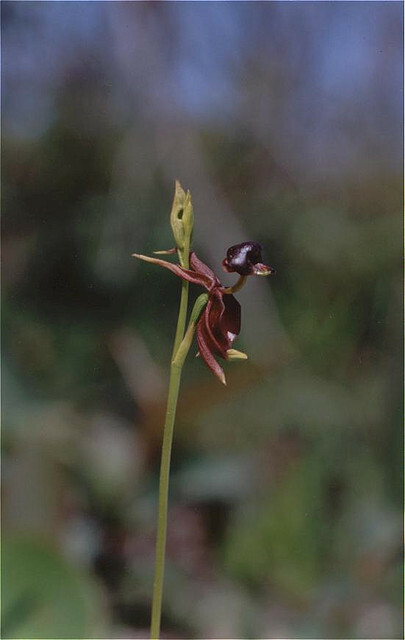 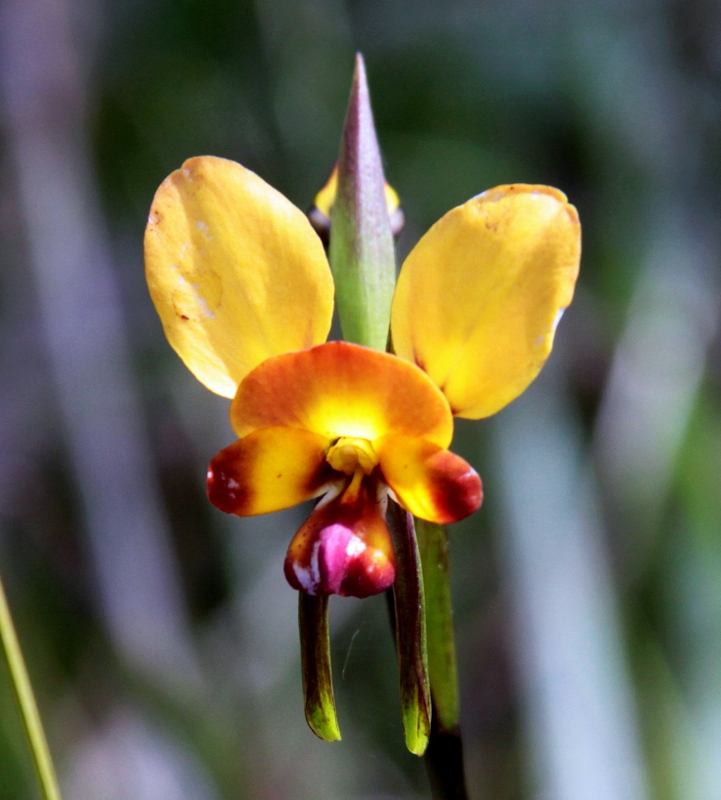 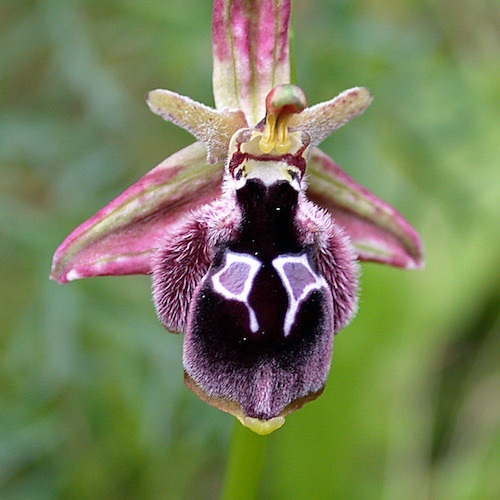 It is triangular in shape with the sepals pointing outward and the petals pointing forward. 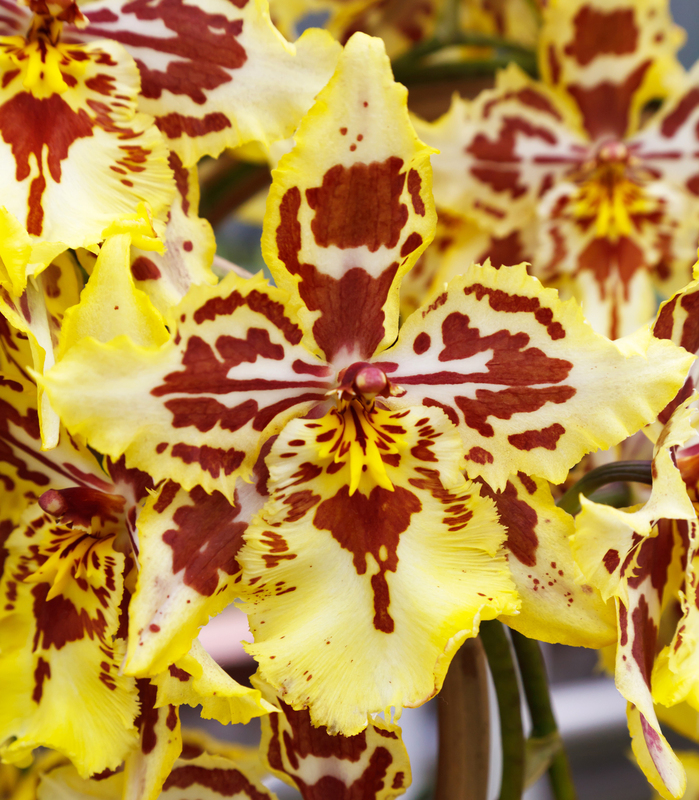 The availability of it in bright colors is another addition to the beauty of these orchid flowers.